Blue skies, white sand and clear warm waters: Florida’s east coast beaches routinely deliver on all 3 fronts. Still, no 2 Florida beaches are alike. With a coastline that stretches some 360 miles, the Sunshine’s State’s east coast beaches offer a diverse array of sun-and-sand options. On the other hand the scores of Gulf Coast beaches beckon travelers with promises of emerald waters, brilliant white beaches, picturesque sand dunes with waving sea oats and excellent nature hikes. We leave it totally up to you! Daytona Beach - The Original American Beach. Families who want to kick their vacations up a notch need look no further than Daytona Beach. Fun, excitement and adrenaline-fueled shrieks await your lift-off on The Original American Beach. Book a stay to experience an authentic American beachside vibe unlike any other. Cocoa Beach, Florida… It’s been called the quintessential beach town, and Cocoa Beach, an hour’s drive east of Orlando on Florida’s beautiful Space Coast, offers endless ways to enjoy recreation and leisure. 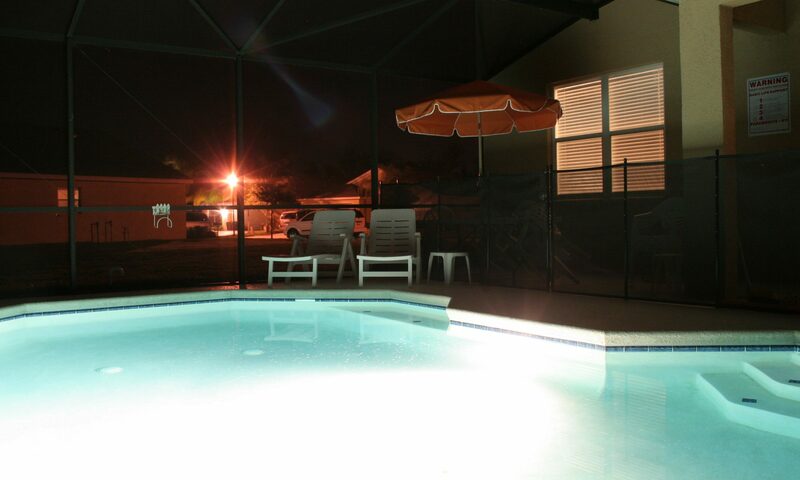 Whether you are planning a family beach vacation, leisure travel, a business trip, a weekend getaway, or just a day at the beach, you’ll find everything you need in Cocoa Beach and the Space Coast area to make your stay one to remember. And if that isn’t enough, in addition to being the CLOSEST BEACH to Orlando. Surf's up in Melbourne. Set beside the Indian River Lagoon along Florida's Space Coast, Melbourne offers beaches, fishing, golf, snorkeling and many other outdoor activities. You can bask in the sunshine on miles and miles of unspoiled beaches by daylight or, at night, enjoy a romantic moonlit walk, complete with tropical breezes. You’ll find all types of shopping and restaurants in Historic Downtown Melbourne and elsewhere in and near town. Within an easy drive of the Kennedy Space Center, Melbourne also is the home of annual festivals such as the Independent Filmmaker's Festival, Arts Festival, Aviation Day and Oktoberfest. Clearwater Beach: The Beach of Your Dreams With hundreds of things to do on Clearwater Beach, the main attraction is still pretty much its near-perfect beach. Beautiful white sand and clear, shallow water make this beach an ideal playground for families. Really, everyone loves a beach this gorgeous. From the activity along the palm-lined Beach Walk Promenade to the serene shores of Sand Key Park, you're sure to find your perfect spot in the sand on Clearwater Beach. St. Pete Beach is where you can find the architecturally and historically grand Don CeSar resort. Other attractions include world-class museums and The Pier, a five-story dining and shopping complex. Ready for a break? Kick back on sandy white beaches, as the balmy waters of the Gulf of Mexico lap at your toes. With an average of 361 days of sunshine per year, this strip of beach is guaranteed to please. Close to attractions in Orlando and even closer to the cultural and cosmopolitan attractions of St. Petersburg, Clearwater and Tampa, St. Pete Beach strikes the perfect balance for the casual, laid-back beach bum and the active attraction seeker. All the beaches are perfect for exploring, beach combing and sea shell collecting or just lying out on. And there are some beaches that are great for shark tooth collecting. Sarasota area beaches are nationally recognized and have been awarded the “Blue Wave” Certification for their cleanliness and environmental conservation; Siesta Key Beach on Siesta Key, Turtle Beach on Siesta Key, Lido Beach on Lido Key and on Venice Island, Venice Beach and Caspersen Beach.